PORTLAND, Ore. (June 8, 2016) – adidas today announced the official player roster for adidas EUROCAMP, the most prestigious international pre-NBA Draft camp featuring top basketball players who will showcase their skills during the three-day event in Treviso, Italy June 10-12, 2016. 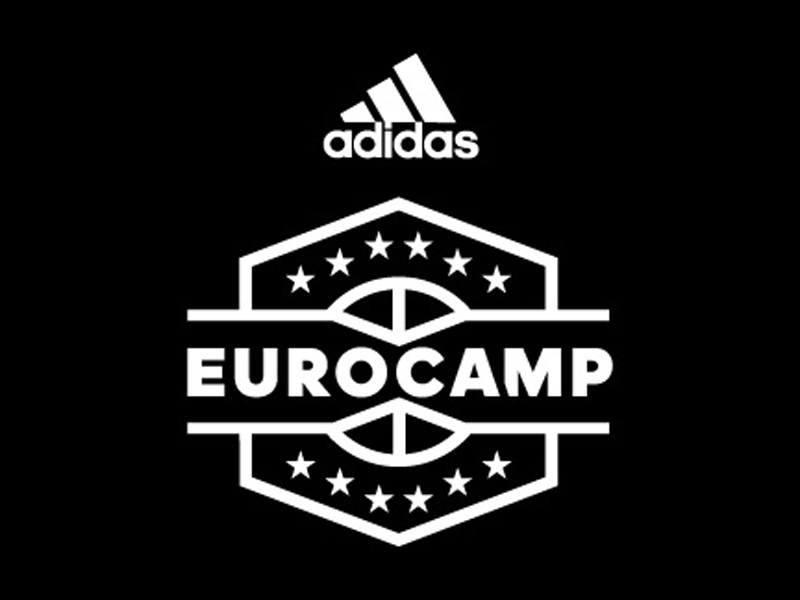 In its fourteenth year, adidas EUROCAMP provides a global stage for the top international prospects to practice, compete and interview with NBA teams and other professional leagues leading up to the NBA Draft. Players will also attend clinics and learn from current and former NBA coaches and players including Joakim Noah (Chicago Bulls) and David Blatt. More than 40 early entries and NBA Draft-eligible participants, including projected 2016 NBA Draft picks Petr Cornelie (France), Ante Zizic (Croatia) and Paul Zipser (Germany) will participate in adidas EUROCAMP 2016.